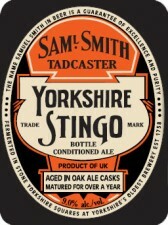 Merchant du Vin and Samuel Smith’s Old Brewery are proud to announce the upcoming arrival of the new vintage of Samuel Smith’s Yorkshire Stingo – look for it starting in August, 2010. 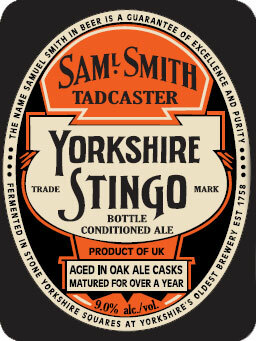 This barrel-aged, bottle-conditioned strong ale expresses the elegant refinement of every Samuel Smith’s beer, but with depth, length and power found in no other beer. 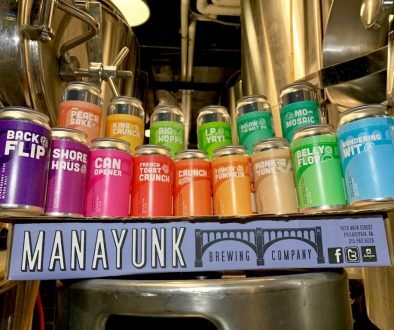 This is a must-try beer: Extreme meets over 250 years of brewing experience. 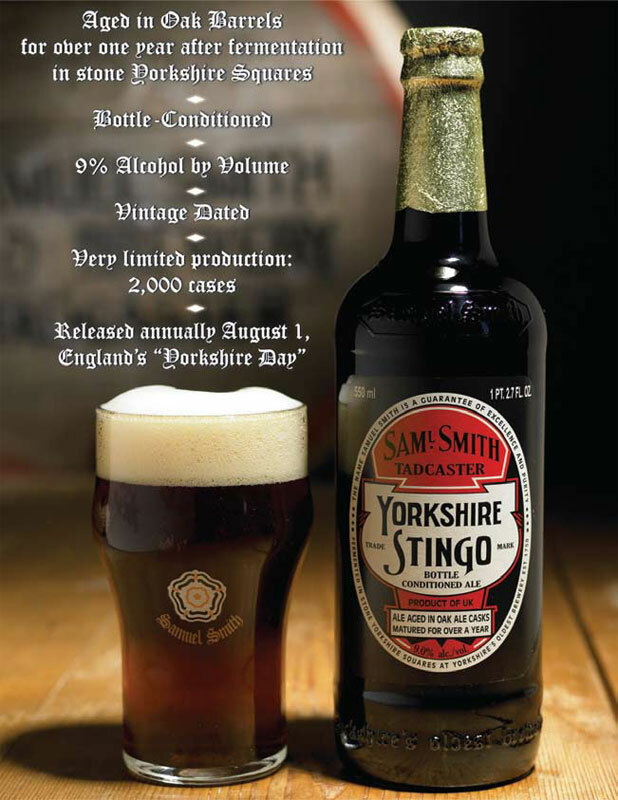 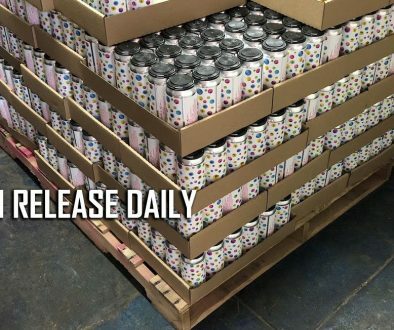 Vintage dated, Stingo is available nationally each year around England’s “Yorkshire Day,” August first; annual releases will vary – this year, Stingo fermented to 9.0% ABV. 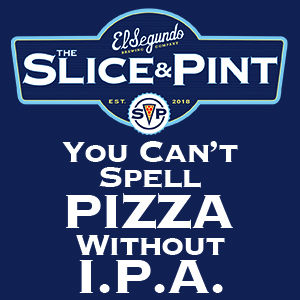 Production of this fine ale will be extremely limited.